The Domain Name System (DNS) is mission-critical infrastructure that all organizations use and cannot function without. 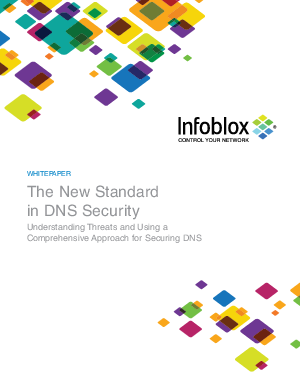 Yet DNS remains a vulnerable component in the network that is frequently used as an attack surface and inadequately protected by traditional security solutions. When critical DNS services are compromised, it can result in catastrophic network and system failure.